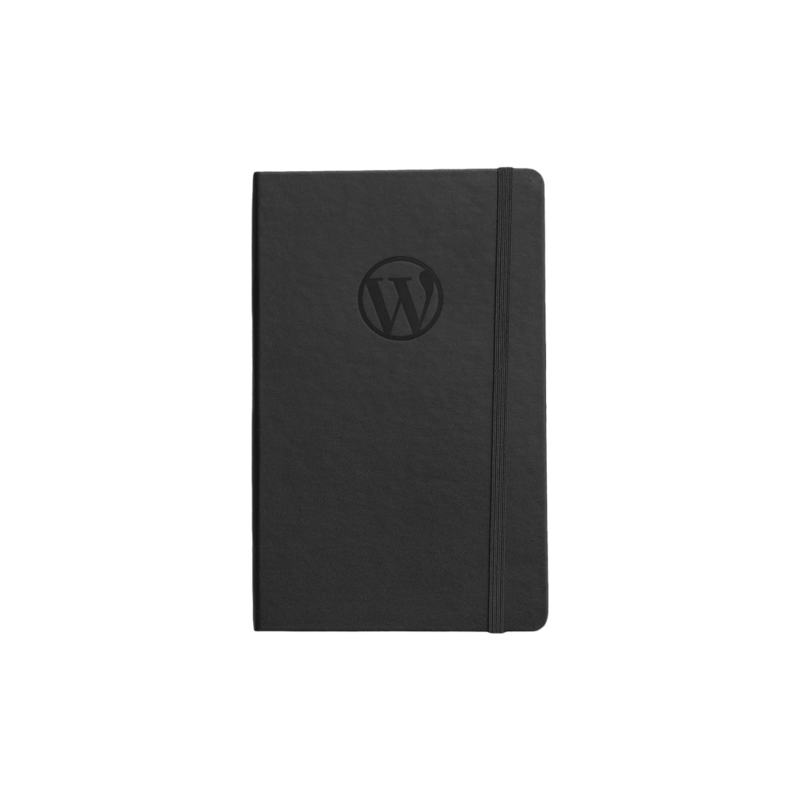 Check out this custom Moleskine created for WordPress. Designed with an embossed W on a black notebook. Choose from plain or lined pages.